Rabat - Burkinabe authorities expressed their gratitude to Morocco for its solidarity following the double terrorist attacks that hit Burkina Faso’s capital Ouagadougou on March 2. 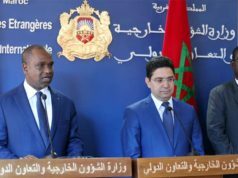 Rabat – Burkinabe authorities expressed their gratitude to Morocco for its solidarity following the double terrorist attacks that hit Burkina Faso’s capital Ouagadougou on March 2. Last week’s deadly attacks on army headquarters and the French Embassy claimed the lives eight Burkinabe soldiers, while 61 members of the security forces were injured. The attack also injured 24 civilians. The eight attackers, who struck the headquarters, were killed in the attacks, identified by the Burkinabe government as violent acts of terror. Following the attacks, Morocco’s Ambassador in Burkina Faso Farhat Bouazza contacted Burkinabe officials to express condolences and solidarity. 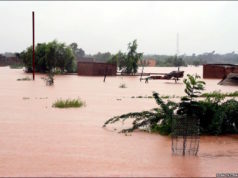 “Contacted by the ambassador in the aftermath of the events, the high authorities of Burkina Faso’s high authorities have not failed to express their gratitude to Morocco for the gesture of friendship, solidarity, and support that the Kingdom brings them in these very difficult circumstances,” Morocco’s ambassador told Maghreb Arab Press (MAP). The Burkinabe authorities have also reported the message of condolence and support addressed by King Mohammed VI to the President of Burkina Faso, March Christian Kaboré. According to the monarch, such terror acts aimed at undermining the security and stability of Burkina Faso and of the Sahel-Saharan region. 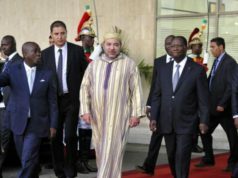 The King has also expressed his “strongest condemnation” of this cowardly terrorist attacks, assuring the president of Burkina Faso of the solidarity and support of the Moroccan Kingdom in this terrible ordeal. Farhat responded saying that like other official embassies in the country, the Moroccan embassy was not surprised by these terrorist attacks. 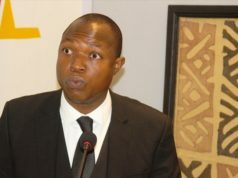 The Moroccan diplomat said that since the uprising of October 2014, Burkina Faso has been the target of attacks, not only in Ouagadougou, but also in northern regions of the country. 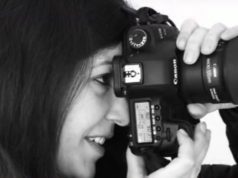 “What was really surprising, is the chosen targets, timing and modus operandi,” said Farhat. 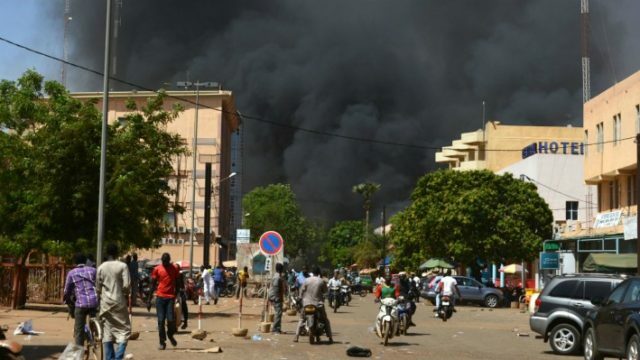 The Moroccan ambassador added that as soon as he was informed of these attacks, the Moroccan embassy immediately reacted, setting up a crisis unit to protect the Moroccan community living in Ouagadougou. All Moroccan nationals registered with the embassy were contacted by telephone or email to warning them to avoid the areas affected by the attacks, Farhat added. The Moroccan official stated that it is necessary for the embassy to contact the Burkinabe authorities to make sure that no Moroccan victim is reported. A coalition of Sahelian jihadist groups linked to Al Qaeda, the Islamist and Muslim Support Group (GSIM), claimed credit for the Ouagadougou double attack. 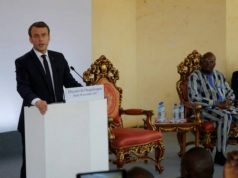 Burkina Faso, Chad, Niger, Mali, and Mauritania launched the G5 Sahel anda joint military force in 2017, to an attempt to eradicate the jihadist groups that still ravage the area.